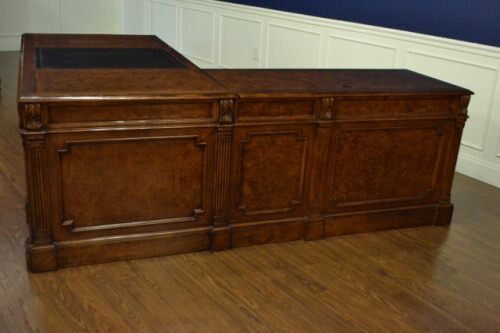 A chest is a very old form of furniture and they can have many different names. Odds are that you probably have one in your home. They’ve been called cassones, coffers, kists, and trunks. You’ve got your tool chests, toy chests, treasure chests, hope chests, blanket chests, cedar chests… the list just goes on. A chest is considered a case good. The term case goods is in one of the three furniture classifications which are upholstery, case goods, and occasional. Case goods are furniture usually made out of a hard material like wood, metal or plastic and are used for storage. Examples of would include dressers, chests, and bookshelves. As far a fine furniture goes, you can’t go wrong with a good chest. There are actually many different kinds of chests to choose from. You can decide which kind of chests works best for you, your home, and your room. 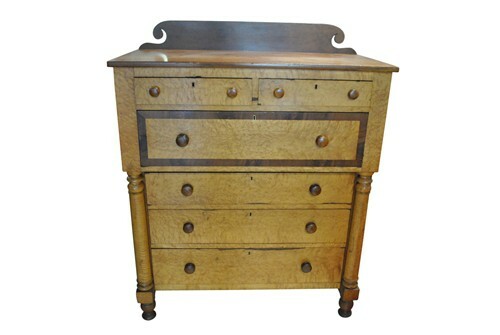 A chest of drawers is one of the most common types of chests. The chest of drawers is basically a set of drawers in a frame and the most common use is storage of clothing. The number and size of drawers varies. A dresser, in essence, is also a chest of drawers which is just lower and sometimes wider. Some dressers have a mirror attached and other do not. A dresser can also be called a lowboy, dressing table, or vanity. The Bombe Chest rose to popularity in mid 18th century Paris. These chest have a very distinctive curvy, bulging shape and are usually very ornate including inlaid designs, ornamental hardware, and hand painted motifs. The word Bombe actually means “bomb shaped” or “bulging” and does not refer to Bombay , India. The Bachelor’s Chest is of English Origin. It can be described as a low, small chest that many times includes a pull out or fold out writing surface. The Bachelor’s Chest dates back to the 18th century when this type of chest was popular among young men moving to the city to begin their careers. Now, they are commonly utilized as nightstands as their height is comparable to that of a bed.